Get the custom look, high efficiency, and durability you need with our beautiful French doors. When you’re looking for a way to add style, functionality, and beautiful natural light to your home in Northern California, French doors are the perfect solution for a custom home upgrade. 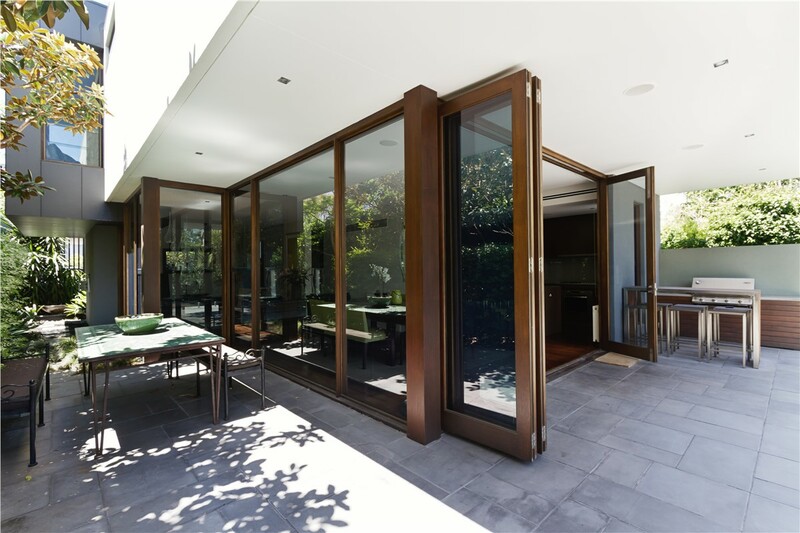 At Selig Custom Construction, we offer French doors that are beautifully designed and customized with the functional, practical versatility that you need in your home. Best of all, our products and services are backed by exclusive warranties, giving you the peace of mind you deserve when investing in new doors for your family’s property. 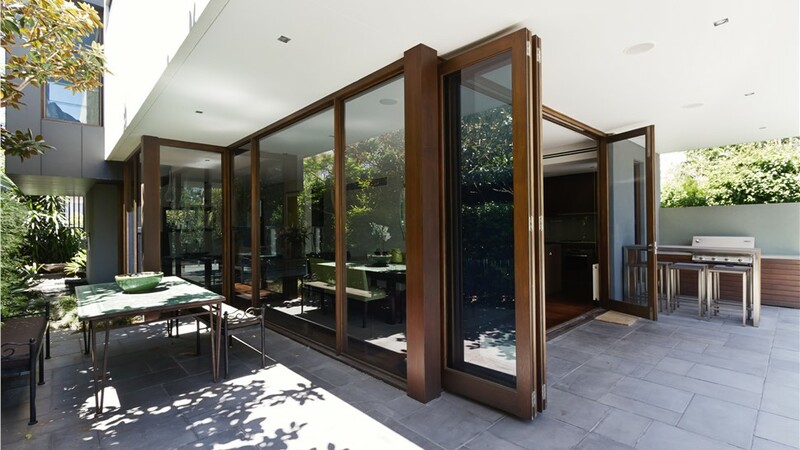 Full Ventilation: Replacement French doors open outward, giving you a wide-open space to allow fresh breezes to flow through your home. Home Security: Advanced construction techniques and heavy-duty hardware ensure that your French doors keep out intruders. Increased Curb Appeal: Choose from a wide variety of customized finishes, styles, designs, and glass grids to create new doors that complement your home. Energy Efficiency: Our French door installers will help you choose new doors that save money on utility costs with high-tech, energy-efficient upgrades. Affordable Pricing: You don’t have to spend a fortune to upgrade your home with our competitive prices and flexible financing options! As a premier doors company for residents throughout Northern California, Selig Custom is proud to offer affordable, expert door installations and the highest-quality products on the market today. Just give us a call to learn more about our selection of stylish French doors, or fill out our online form to request your free, no-obligation estimate.